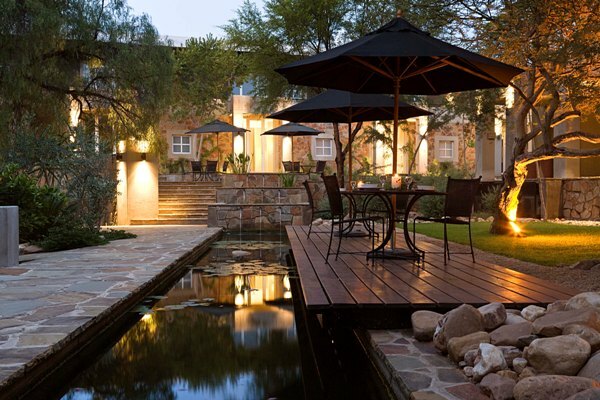 Situated in “The Village”, an environmentally friendly urban renewal initiative in the heart of Windhoek, makes the Village Courtyard Suites, perfectly suited for business travellers as well as tourists stopping over in Windhoek during their travels in Namibia. 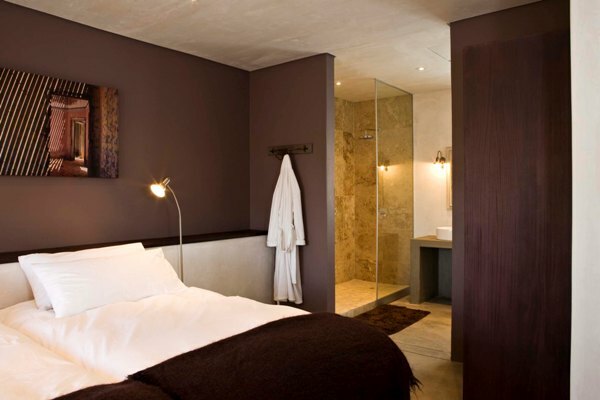 The accommodation comprises of 9 elegant suites, individually furnished and styled. The two family suites can accommodate 4 people. 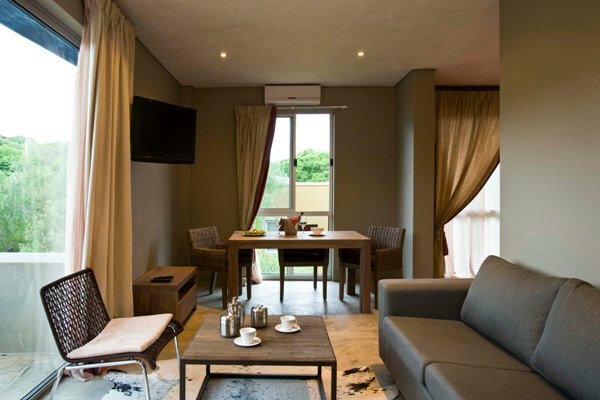 All the suites have kitchenettes, en-suite bathrooms, DSTV bouquet, a mini bar and coffee station and a laundry service. The Village Courtyard Suites offers a full concierge service, baggage storage and a small reference library. The Village itself provides close and convenient facilities such as a business centre and Fresh n Wild restaurant. In addition, WiFi connection cards for laptops are available for sale. 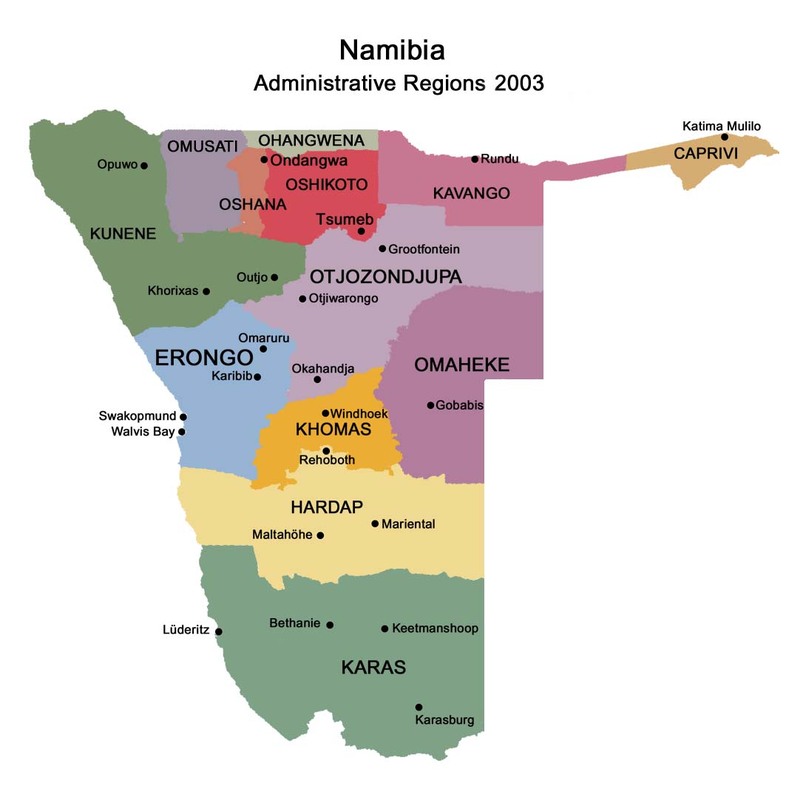 A wide range of activities are available in and around Windhoek, such as cultural experiences, museums and craft markets. 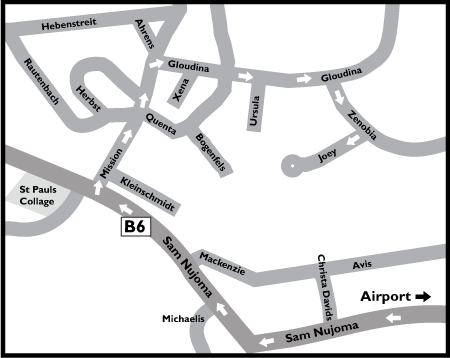 There are also many renowned local restaurants to choose from. 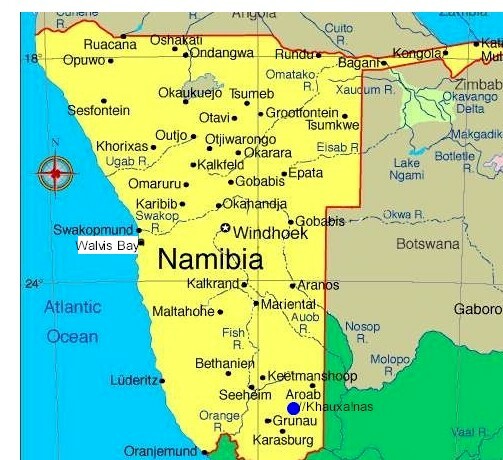 Game drives, guided walks, big cat feedings, hiking, mountain biking, horse riding and spa experiences at nearby game lodges can also be enjoyed.